Harpenden Mill Autocare provide full repair and replacement services for brakes across the local Harpenden and St Albans area. 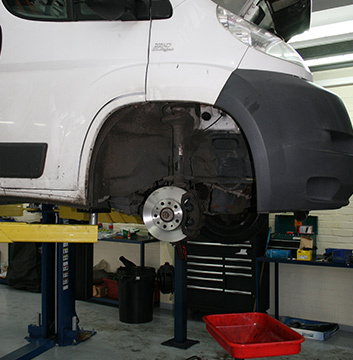 Our friendly and skilled technicians ensure that your vehicle’s brakes are operating at optimum capacity, keeping you safe and in line with legal regulations. We can source most parts the same day to get you back on the road in no time, and none of our repairs affect the warranty on your vehicle. For more information about the brake repair and replacement services we provide, get in touch with Harpenden Mill Autocare today.